Registration is open, sign up below! We are pleased to announce that 916 Ink is once again offering open enrollment to Amplify Your Voice Summer Creative Writing Camps to help your student improve their writing and reading skills while having fun this Summer! This year we have camps open to rising 3rd-5th grade students and NEW this year we have camps open to rising 6th-8th grade students. 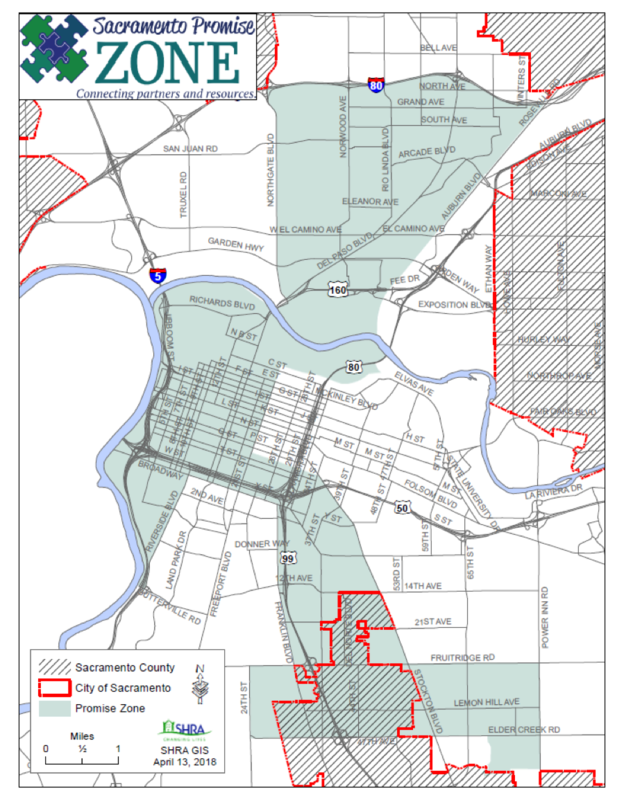 Students residing within the Sacramento Promise Zone boundaries (see attached map) can attend Amplify Summer Creative Writing Camp FREE of charge. Students residing outside of the Sacramento Promise Zone boundaries (see attached map) can still attend our camps for a small fee of $250. A non-refundable $50 registration fee is due at registration, with the balance of $200 due by June 7, 2019. *Scholarships will be available for students based on availability. Please complete the attached Scholarship Application to be considered. Enrolled students will write fiction, poetry, and creative nonfiction with 916 Ink staff and volunteers. Through the course of their workshops your student will choose 2-3 pieces of creative writing to have published in an anthology of student work. Each student will receive 2 free copies of their book, to be presented at a book release and reading party approximately 8 weeks after the program is complete. Friends and family are invited to attend! Lastly, we publish a professional book and throw a book release party approximately 5 weeks after the summer camp, where students are celebrated by their teachers, family, and friends. Each student receives two free books and each book is available for sale online. If you have any questions about 916 Ink, or the enrollment packet, please feel free to call Director of Programming, Nikki Cardoza, at (916) 826-7323.